Connect Truvolo to your car’s data port and boom, you’re on the road to “safer and smarter driving,” says the startup’s founder and CEO, Jaideep Jain. While the mobile platform allows anyone to gain insight into their car’s performance and their own driving habits, the company’s initial pitch is strongly targeted at family safety. 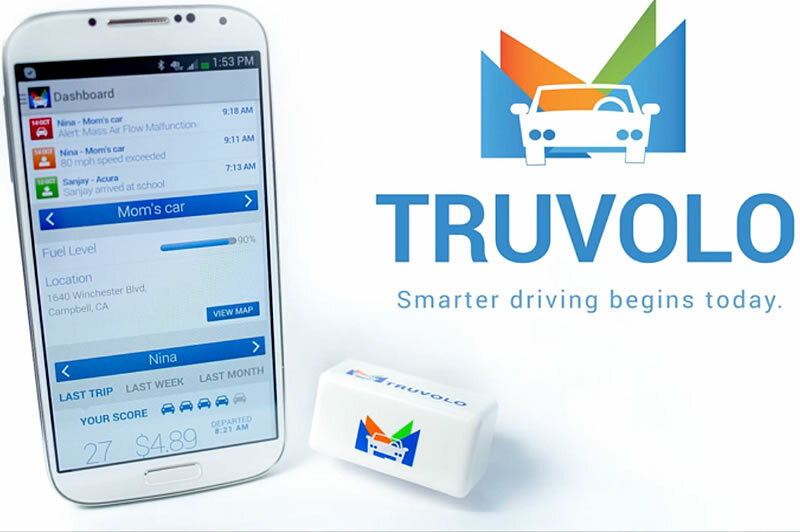 Truvolo can send smart alerts when the car surpasses a certain speed or when its reaches its destination, for example. Reports on the performance of multiple cars can be aggregated — and it’s all viewable in a single app. The startup plans to add features that will address texting behind the wheel at a later stage. Truvolo is similar to Automatic. Like the latter, Truvolo tracks car performance, which can ultimately reduce annual maintenance costs. Users receive information on things like the “check engine light” or fuel efficiency. Jain says that Truvolo utilises a big data platform behind the scenes, which allows for predictive analytics designed to prevent failures before they occur. Check out the pitch video below.